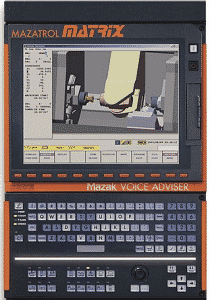 NOTE: Not all Mazak CNC networking options are available for all Mazak models. NOTE: Mazak FTP may require the appropriate option be purchased from Mazak. NOTE: Customers with lots of legacy Mazatrol files can request a batch transfer of files to appropriate Predator DNC file formats.